What a year 2016 has been for the Kimball Art Center! We have settled into our new home, serving over 85,000 people through our art classes, education programs, exhibitions and events. We hosted a successful Gala, featuring The Way of the Rain, we brought the community together for ARToberFest and we held the 47th Annual Park City Kimball Arts Festival. We are proud of our accomplishments in 2016 and excited to see what 2017 will bring. I want to extend a special thank you to everyone who donated during Live PC Give PC! It was incredible to see the enthusiasm of the community and the dedication to the arts. Thanks to your donations, we blew past our own goal and raised $38,882 in just 24 hours. In all, donors gave $1,736,306 supporting over 100 Park City nonprofits. Wow! As the giving season continues, I ask that you keep the Kimball in mind when making year-end gifts. Every dollar that you give helps bring art to the community. 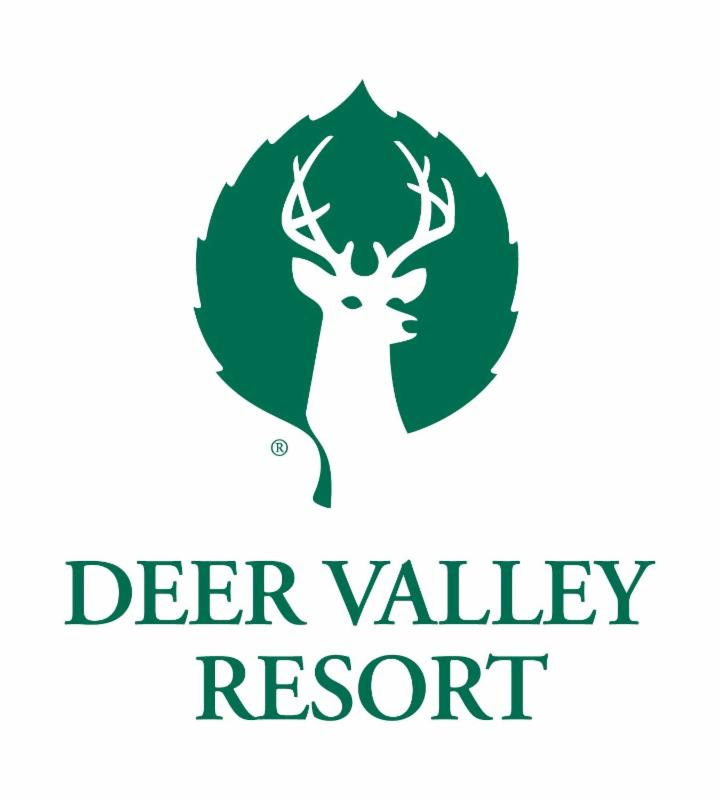 I wish to express our deepest gratitude for all you do to make Park City an incredible community to live, work and raise our children in. Winter/Spring 2017 Semester Almost Here! Give the gift of creativity this holiday season. Our Winter/Spring 2017 semester will be online and ready for registration on Monday, December 5th! Stay tuned for inspiring new art classes and workshops running January through May. 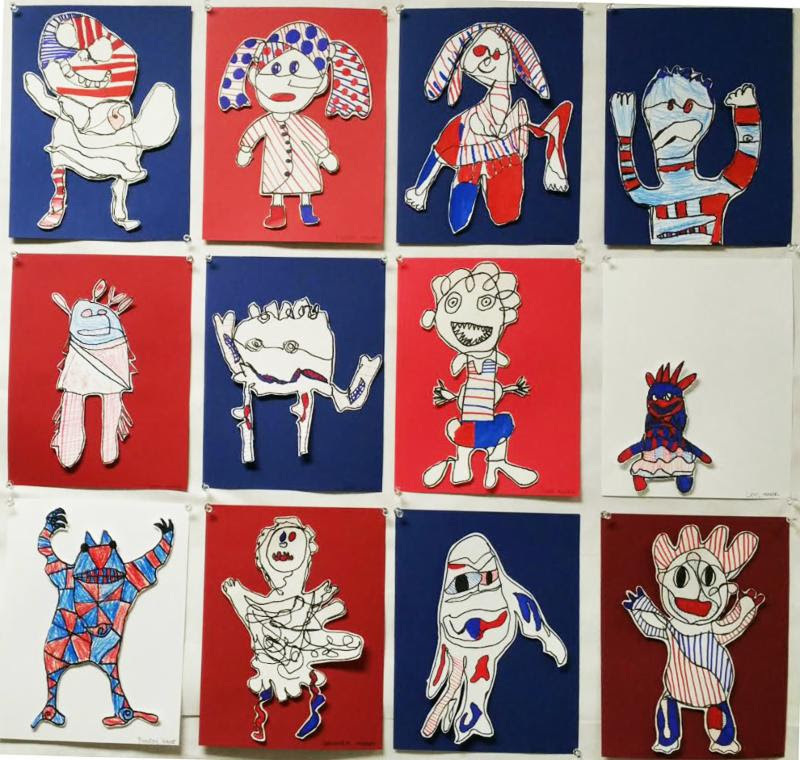 For the third year running, Elementary Visual Arts (EVA) art from Trailside, Parley's Park and McPolin Elementary schools provided an art exhibit at the National Ability Center's Saluting Our Heroes Luncheon at the Grand America on November 16. Their art showcases the work of Jean Dubuffet and his hourloupe style. Students also wrote why servicemen and women are heroes to them. Never taken a class at the Kimball Art Center? Now is the perfect time! 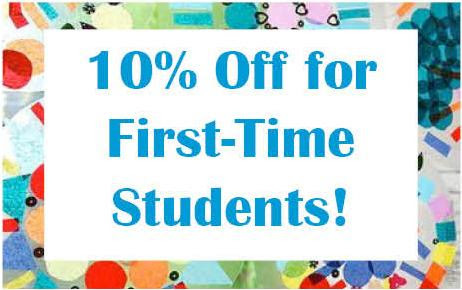 All new students will receive 10% off their first class. To receive the discount call 435.649.8882 to register for an upcoming class. Thank you to everyone who came to our first-ever Holiday Ceramics Sale! It was a smashing success. If you did not get a chance to stop by we have restocked and will be selling ceramics pieces made by our studio instructors and select members through the holiday season. We hope you'll stop by! 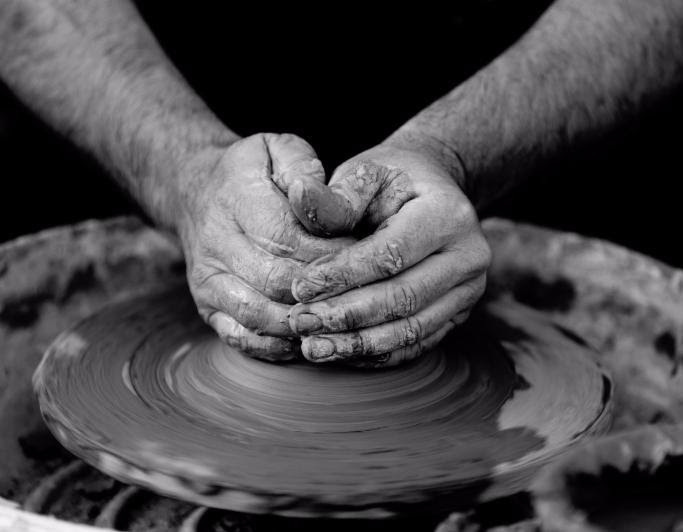 You can find the Kimball Clay Studio's hours here! Want to give the gift that keeps on giving? Give your favorite art lover a membership to the Kimball Art Center. 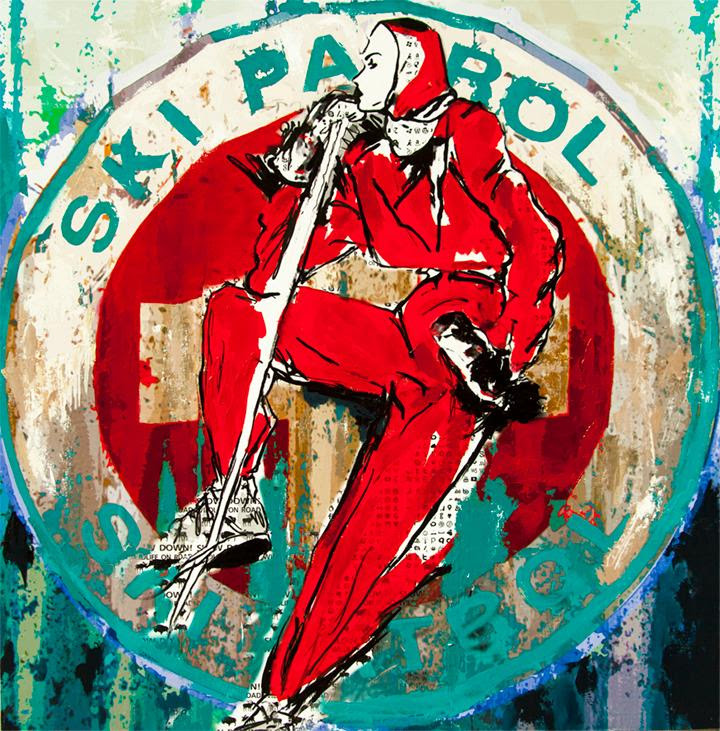 Members get exclusive first looks at our world-class exhibitions, invitations to our educational Art Talks, free entrance into the annual Park City Kimball Arts Festival, 10% off classes and more! A keepsake card crafted by artist, Ali Mitchell, will be included with the gifted membership. Ali exclusively created the artwork for this holiday season. This is a great gift for an individual or for the whole family. Find details about our memberships online. Tuesday, December 20, 2016 from 6:00 p.m. - 7:30 p.m. This ArtTalk is open to all Kimball Art Center and Deer Crest Club Members. Not a member and want to become one? Join here. Attendance will be capped at 50 people. Jack Amiel has spent his career as a Hollywood writer building characters for the big and small screen. Join us to hear his thoughts on the art of creating characters, writing for a living and working in the Entertainment Industry. 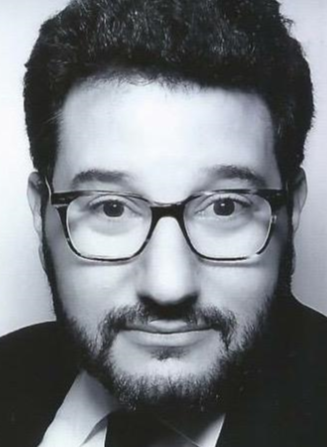 For a decade, Amiel, along with his writing partner, Michael Begler, worked consistently on the staffs of numerous network sitcoms while also writing pilots for ABC, FOX and The WB. In 2000, they made their break into features with several independent projects before writing Raising Helen, The Prince and Me, The Shaggy Dog, and Big Miracle. They continue to work on projects for all of the major studios and are currently writing an adaptation of the novel "The Killing Kind" for Ryan Gosling to star. Ameil and Begler's latest project is the award winning TV drama, The Knick. Join us for appetizers, drinks and a lively discussion with Jack Amiel. RSVP Here. Still looking for a venue for your Holiday Party? the artwork of Holly Manneck, a unique and fun backdrop for any event. We still have weekend evenings available! You can find more details about our space and how to inquire online. The 48th Annual Park City Kimball Arts Festival will take place on our historic dates, August 4-6, 2017, thanks to a five-year deal with Park City Municipal Corporation. Last year's Festival brought in over $1.1 million in art sales, over 48,000 visitors and almost $20 million in economic impact to the state. We also had the most artists ever, 229, from 32 states and Canada, representing 12 visual arts categories. 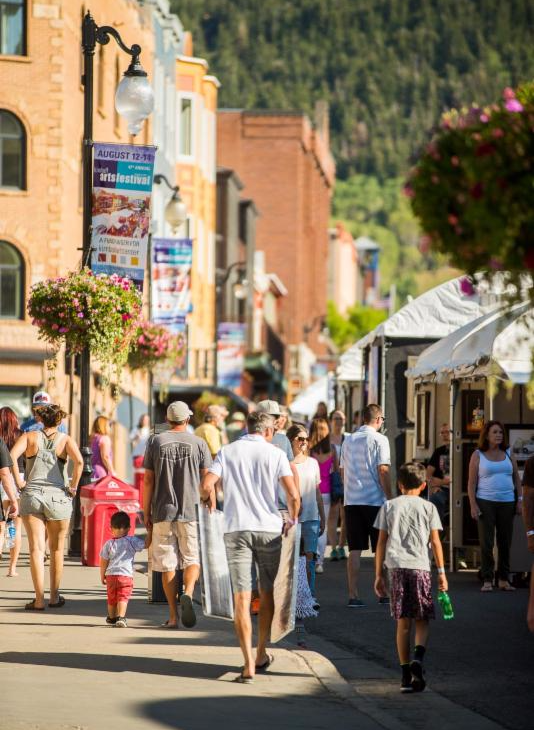 Don't miss the opportunity to be a part of this world-class arts festival on Historic Main Street! Applications will close March 1, 2017. With references to the seminal work of Andy Warhol, Jasper Johns and Roy Lichtenstein, Holly Manneck's contemporary take on Pop Art introduces a complex layering of sources and a more personal level of expression. Manneck mines popular culture, combining and recombining elements from our past and present to create a captivating body of work. See Holly Manneck's interview with the Park Record. Carl Richards is well known for his columns in the New York Times and other national publication where he makes complex financial concepts easy to understand. 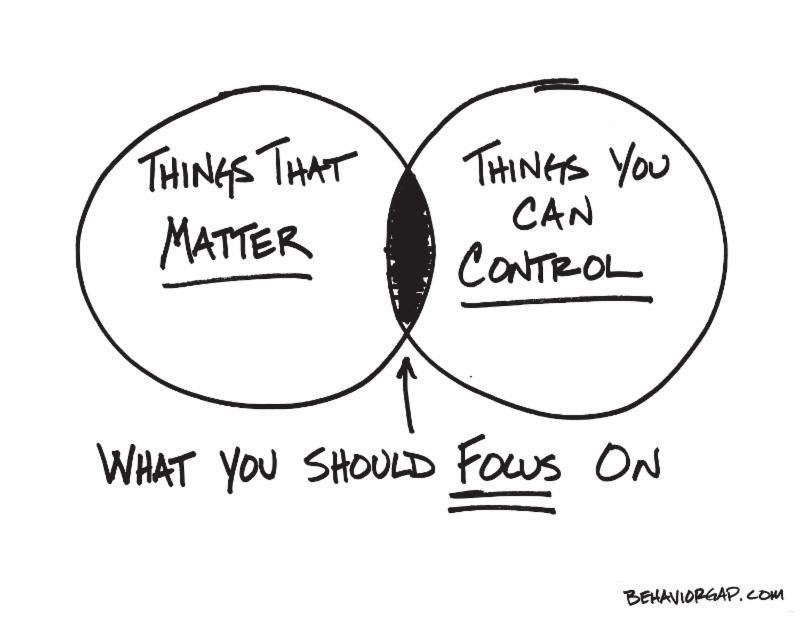 With a Sharpie in hand, Richards' simple sketches offer smart, visually compelling and often humorous observations on behavior and focus attention on the decisions that really matter when it comes to money.